The Cornerstone Community Kitchen (CCK) offers a free and nutritious meal every week, even on holidays. Volunteers from the community serve the meal from 5 to 6:30 p.m. on Wednesdays. The meal time on Wednesday, November 25 is at noon. In partnership with the Trenton Area Soup Kitchen (TASK), this ministry of PUMC now serves more than 100 people each week. Some come for the food, some for the fellowship and friendly atmosphere. All are welcome, no questions asked. 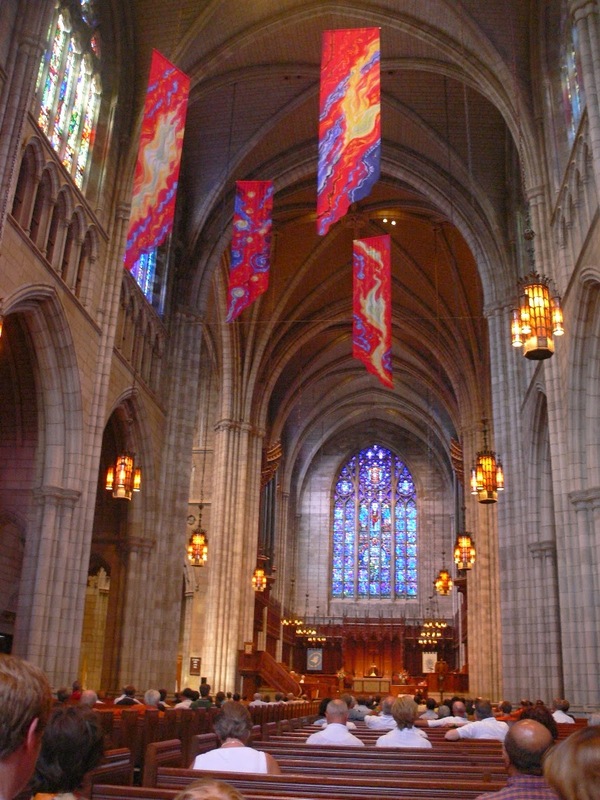 Then — celebrate Thanksgiving on Thanksgiving Day at the interfaith service at Princeton University Chapel. Prayers and readings from different congregations, lively music from the pickup choir, the sonorous organ preludes and postludes, liturgical dance — all contribute to an inspiring entrance into the true spirit of thanks. Plan to join your neighbors and friends from all faiths at 11 a.m. on Thanksgiving Day. 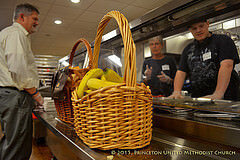 This entry was posted in Community, Cornerstone Community Kitchen, Missions and tagged Cornerstone Community Kitchen, Thanksgiving. Bookmark the permalink.